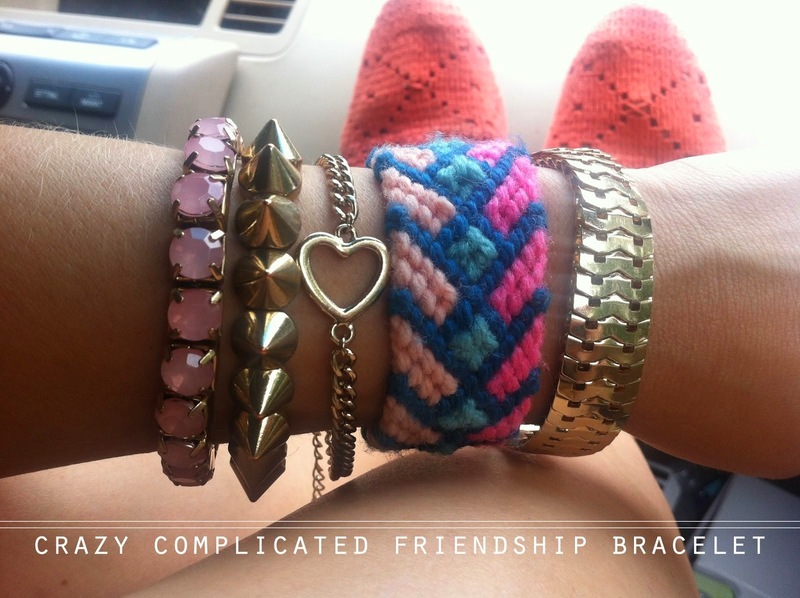 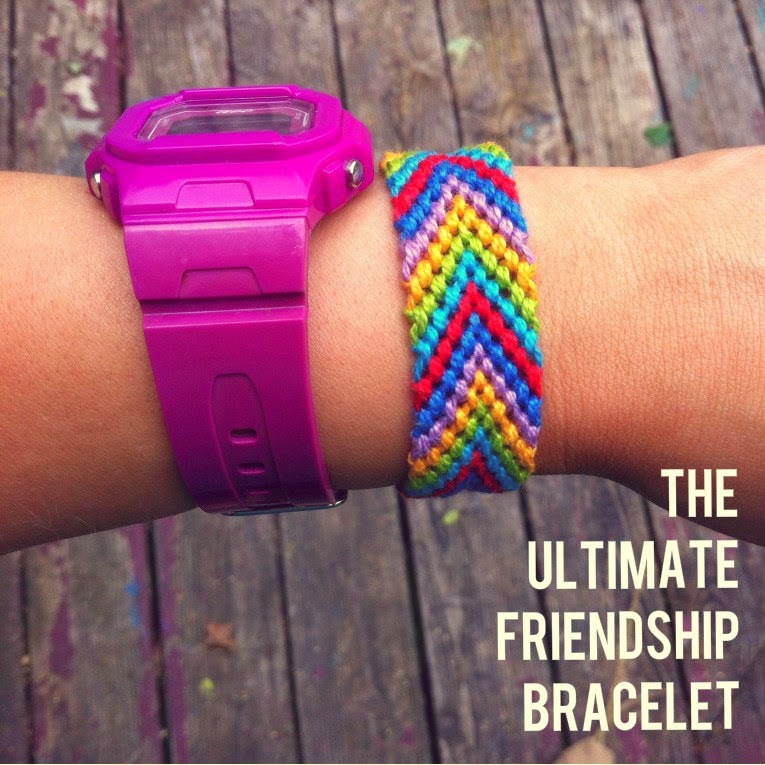 It's summer ya'll and there is something about summer that begs for friendship bracelets. 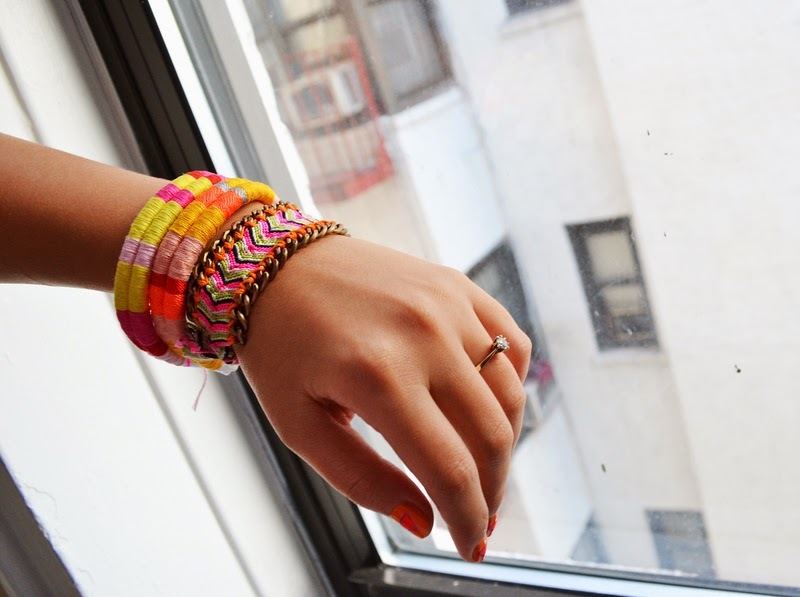 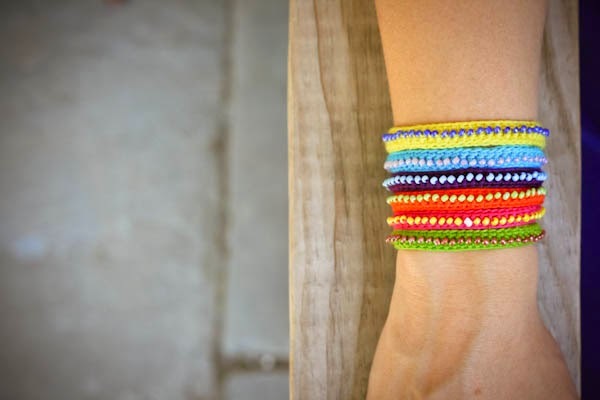 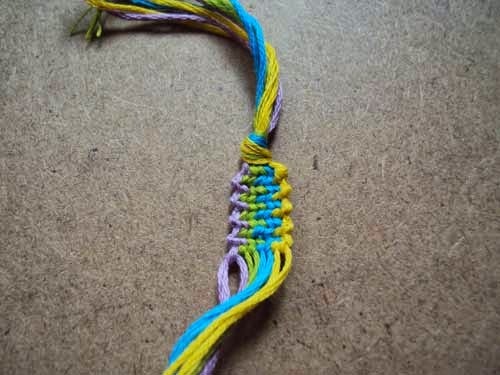 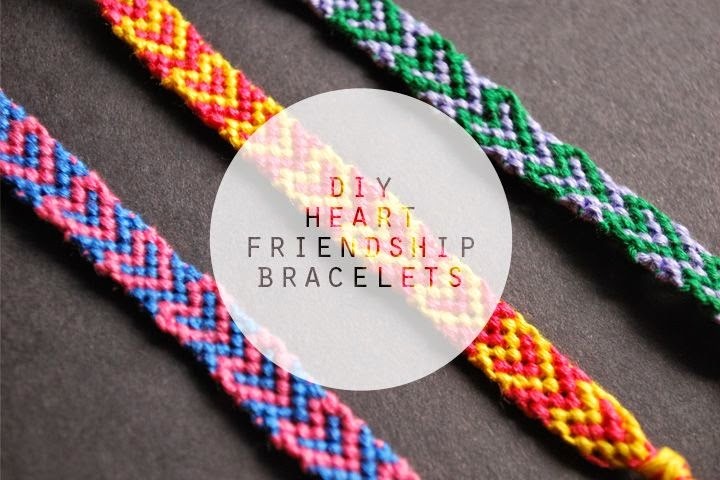 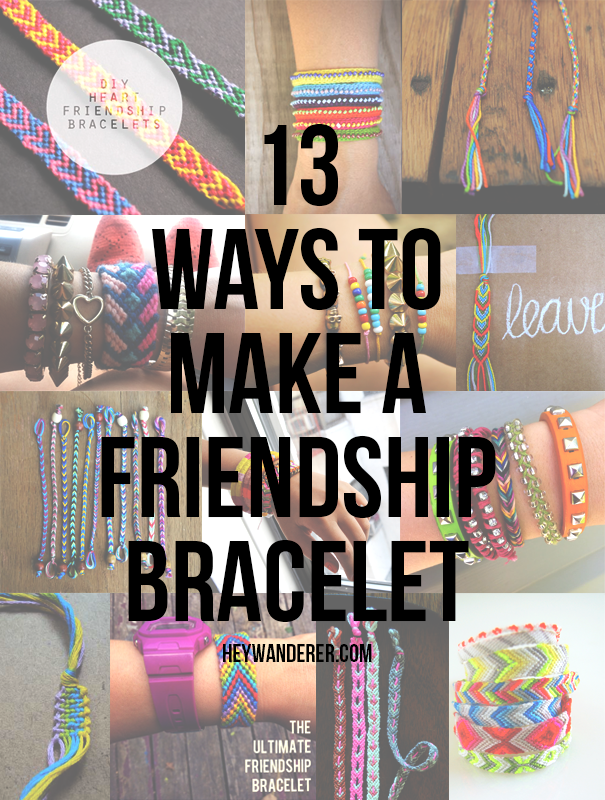 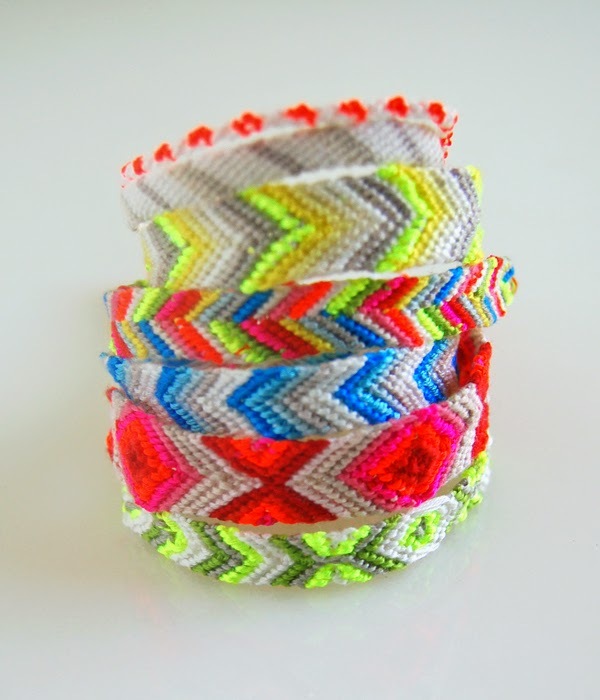 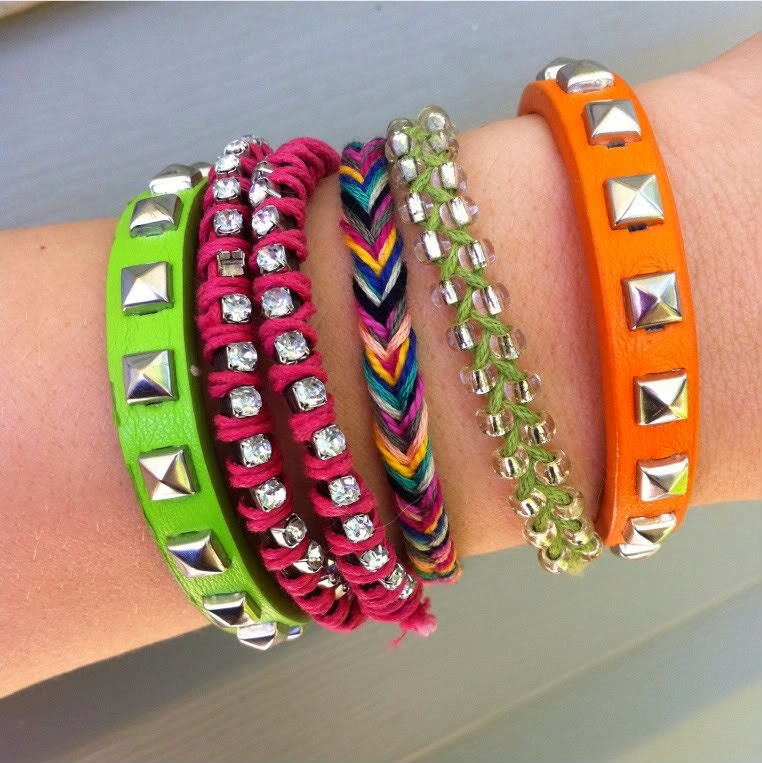 There are so many ways to make a friendship bracelet, and here are a few of our favorites. 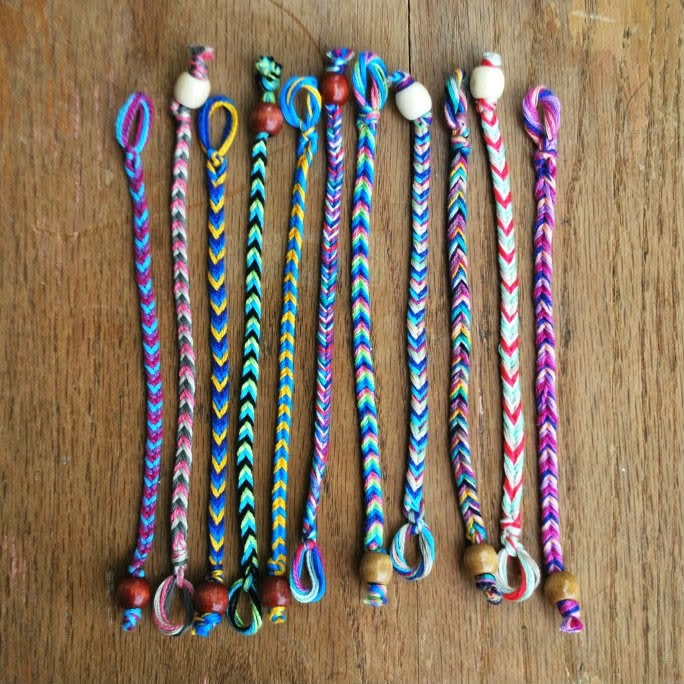 So while you're lounging by the pool whip up a few these! 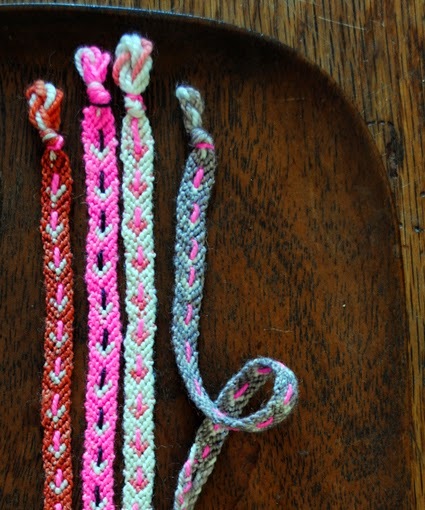 can't wait to make a bunch of these!